Adhering to a "The Old Is New" mantra, the asymmetrical pair of sneakers features different fabrics and materials throughout that give the pair a "Ying and Yang" feel. Mismatched fabrics throughout the upper, toe box, and lateral/medial sides include long-haired suede, genuine leather, and nubuck. 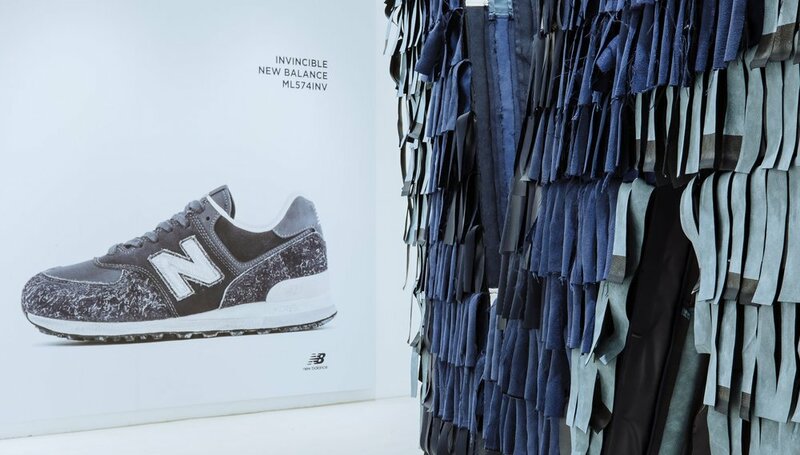 The 574 silhouette features those materials in shades of indigo and deep navy blue. The overall color palette references a previous collaboration between the two brands that released in 2013—the 1400 model hosted the efforts of the streetwear brand and New England sneaker company that time and featured a similar theme in terms of the colorway. The 574 is finished off with co-branded insoles and a faded "N" logo on the lateral side of the sneaker. 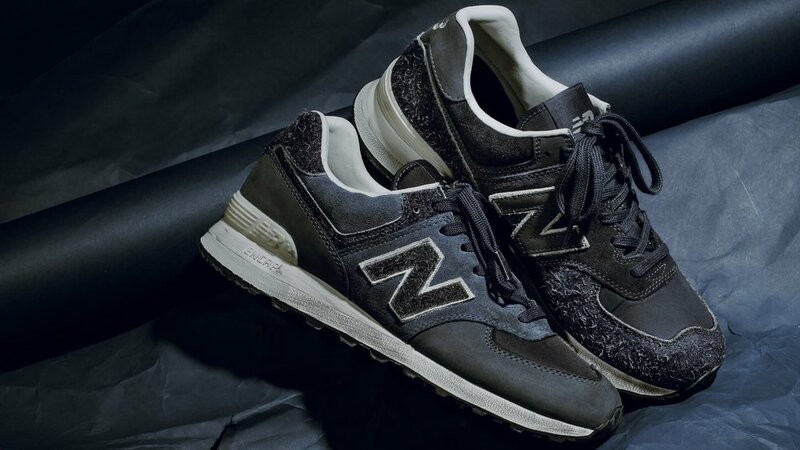 The Invincible x New Balance 574 is set to hit stores this Saturday, July 21 for a retail price tag of NT$3,250 (Roughly $106 USD) at the physical location of the store in Taiwan. The sneaker will be available for a wider release via New Balance starting on July 28.